You are here: Home / Bulletin / Bulletin / From the Admin Angels / Editor’s apology! The beautiful picture of the autumn tree was painted by Charlotte Dods (Year 9), who also wrote the letter to elderly resident, ‘Judy’. The piece written about the experience of visiting the nursing home, and meeting the residents, was from Lotus Casuarina (Year 9). 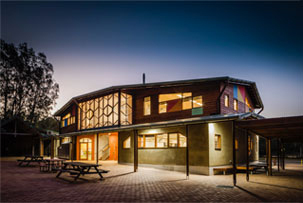 http://capebyronsteiner.nsw.edu.au/wp-content/uploads/2015/12/CBRSSwebheaderlogo.png 0 0 Jon Dugdale http://capebyronsteiner.nsw.edu.au/wp-content/uploads/2015/12/CBRSSwebheaderlogo.png Jon Dugdale2016-06-16 11:03:082016-06-16 11:03:08Editor's apology!